Wash and clean the rice. Add rice, milk and sugar in a pressure cooker. Cook it on high flame. Do not put any weight to the cooker. Wait until steam comes out of the cooker. Now put weight on the pressure cooker. Lower the flame and cook for nearly half an hour. Remove from the flame and serve. 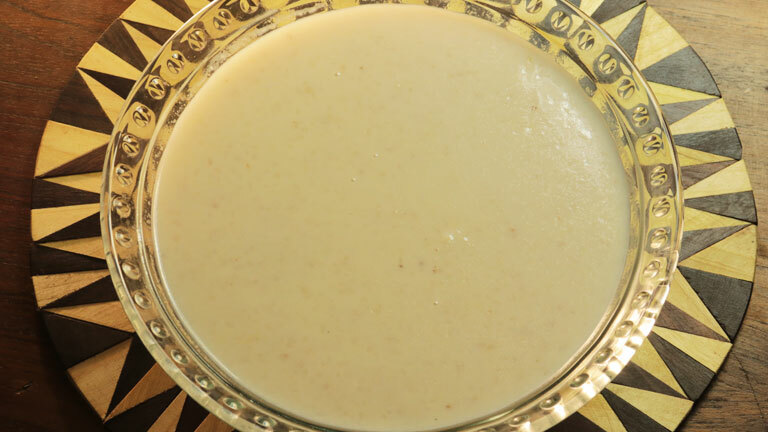 No need of cashew nuts, raisins or cardamom powder for this payasam.